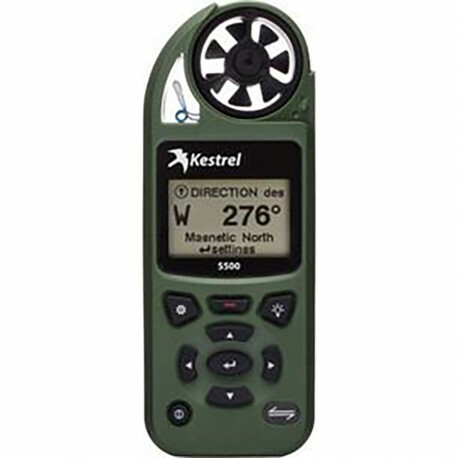 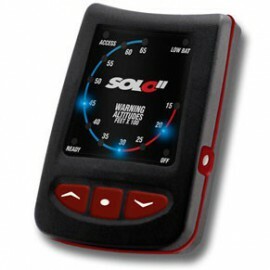 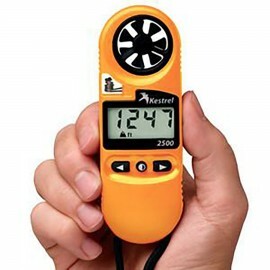 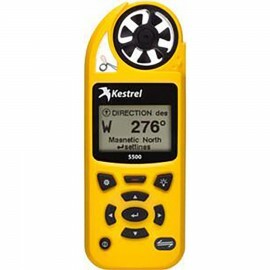 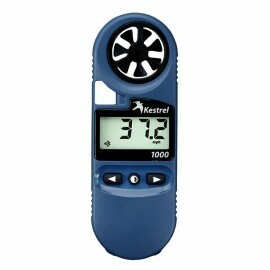 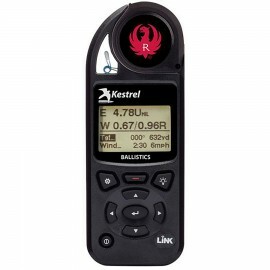 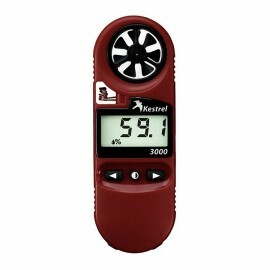 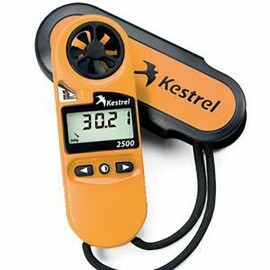 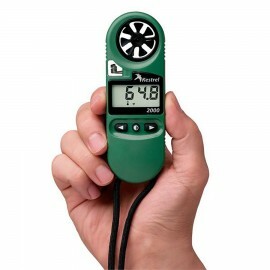 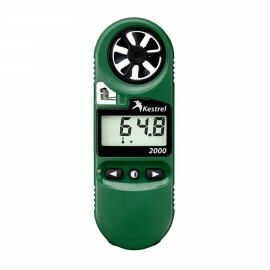 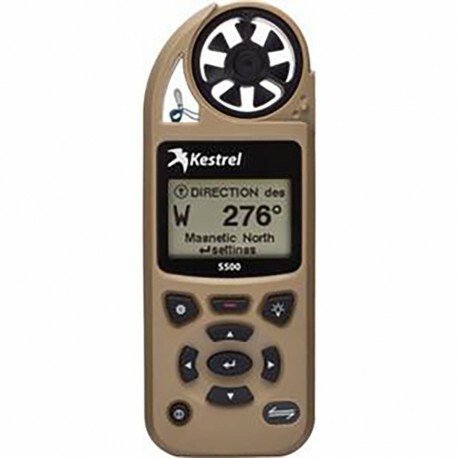 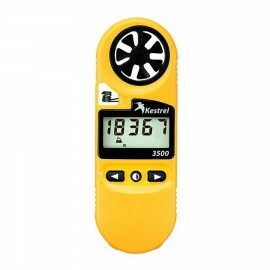 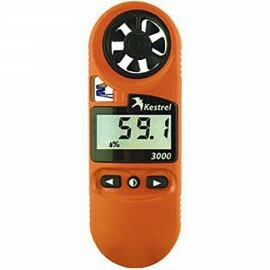 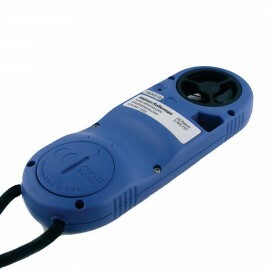 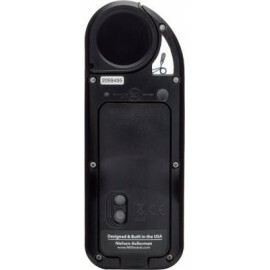 Kestrel 5500 Weather Meter is available at Rock Sky Market. 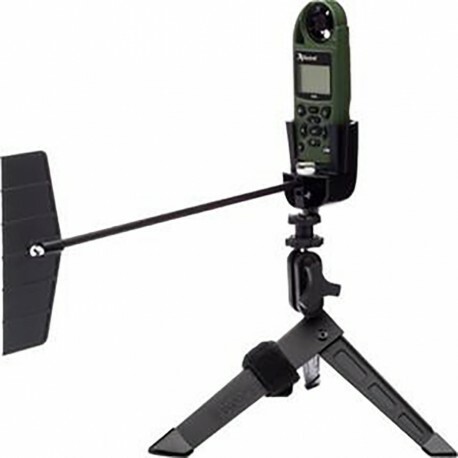 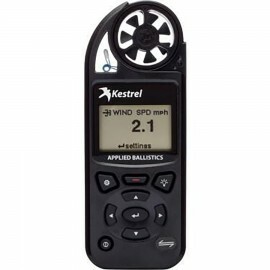 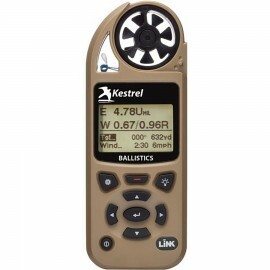 The Kestrel 5500 Pocket Weather Tracker (tripod NOT included) is Kestrel's environmental meter. 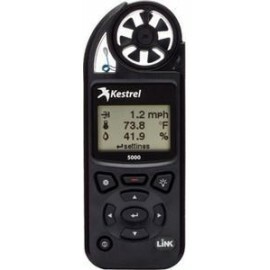 This is a mini weather station in itself. 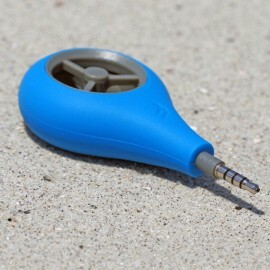 Note, you will need a Dongle. 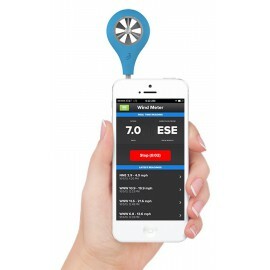 A workaround if you don't have this with you would need to upload your data to your mobile smartphone and email it to yourself and open it on your Mac/PC.